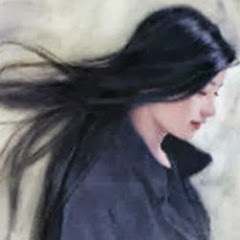 I know that VIDA/DICE is a big issue on the forum and has been covered many times, but I wanted to put down my experience while it is still fresh in my mind, and that it may help any out there who are struggling or are wondering whether to get a unit or not. Once I got the VIDA/DICE unit I set about looking at the numerous posts that had been put on various forums, and I realised immediately that this was not going to be as easy as most software / hardware you buy off the shelves. However. my first challenge was to find a laptop with Win 7 professional on it. Luckily my son had a large desktop / laptop with it on and he let me do a fresh install and update. I then followed a YOUTUBE video for installation. (No instructions came with the device at all). Following along, I got Volvo VIDA 2014D installed OK. I then rushed out to my car to try it out. When I plugged the DICE into the computer it searched for the drivers and eventually recognized the device. I then started VIDA, but it would not see the DICE unit. Just a box with a Red X in it. OK so back to the forums to see what people did about that. I must have tried innumerable combinations of things and I was about to give up. As a last ditch effort I dug out an old Toshiba Laptop I had. This only had Vista Home Premium on it, but it was a 250GB drive, 4GB of RAM and an Intel Core DUO processor (P8600) which was way below the spec of my sons laptop, but adequate for VIDA. I searched on the WEB for the cheapest WIN 7 professional license I could buy and got one. I loaded the 32 BIT version as this is all the laptop could cope with. Followed some of the tips I had picked up on the forums, and loaded VIDA back up again. I went out this morning in the pouring rain to try and connect it to the car – hey presto – it worked. I have checked and cleared down the faults, including the SRS alarm. I am a very happy man. So below is the setup I used which worked for me and I hope it helps someone else out there who has been struggling. I purchased a VIDA / DICE unit with the latest 2014D software. The VIDA unit has multicoloured lights on it. I had read on the forums that there were some out there with only Blue Lights and seemed to give problems. Use WIN 7 professional 32 Bit and let windows do a full update (takes ages). You will certainly need to ensure that service pack 1 is installed. When mine was loaded and updated, it only had Internet Explorer 8 on it. I had to download and install IE9. VIDA 2014D would not load with only IE8 in place. At this point I created a restore point in windows, so I could revert to this point should I have problems installing VIDA. I then turned off User Account Control (UAC) and disabled the Windows Firewall. 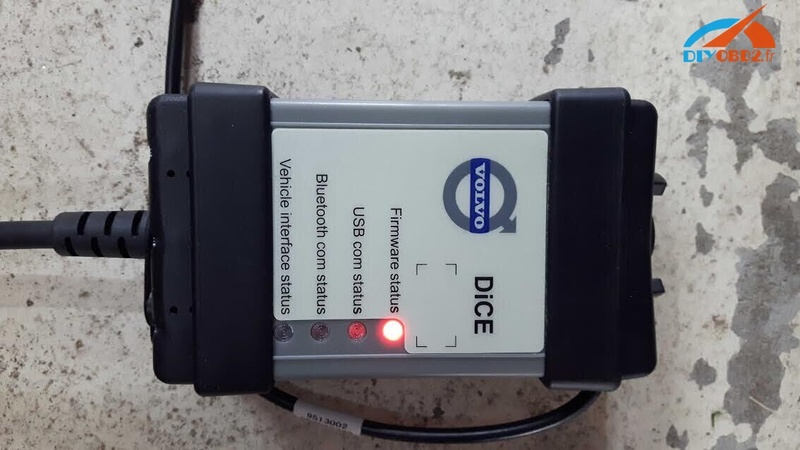 Once VIDA was proven to work, I then took the laptop out to the car and connected the DICE unit to the OBD2 socket and plugged it into the laptop. Windows searched for the drivers and installed them. When I opened VIDA up, I needed to enter all the car details in the Vehicle Profile section. This time the page also showed my DICE unit in the DICE configuration Box. With the vehicle details entered, the Diagnostics TAB activated and as long as the Ignition is in the II position, it will read all the onboard computers. Why didn’t this work for me the first time I tried it? I think it might be that VIDA / DICE didn’t like the 64Bit version of Win7 Pro, although others may have got it working on that platform. I also think I got in a mess with the .net 3.5 vs the .net 4.5. My thanks to all those on various Forums who have posted up their solutions. Most are for earlier versions of VIDA, and I didn’t see many for the 2014D version that I bought. It has been a long week messing around with this, but I am currently walking on air. One final tip – while messing around with VIDA 2014D on the car the ignition is on. I would put the battery charger on while in this state as the battery soon runs down. I’m currently waiting for it to charge up so I can start the car!! !